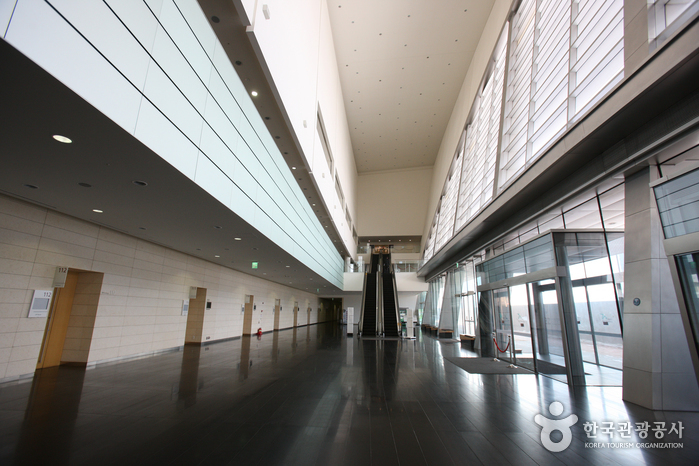 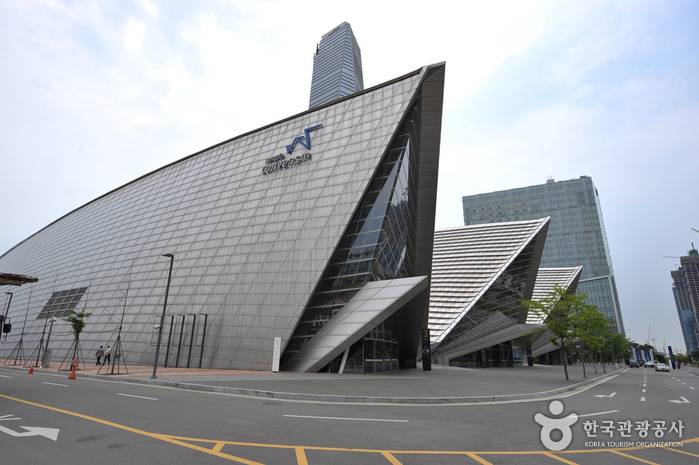 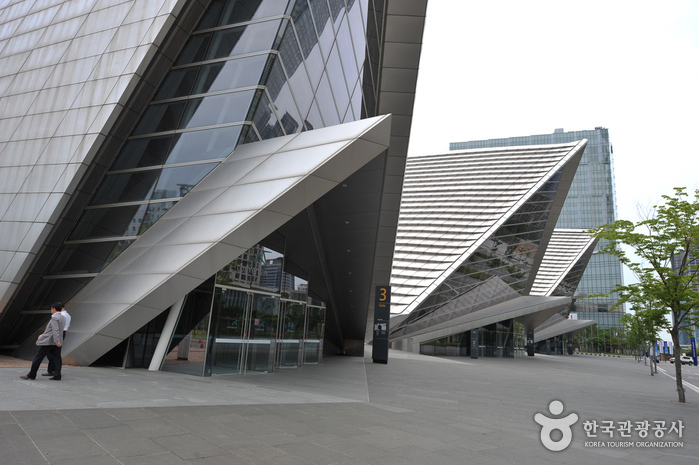 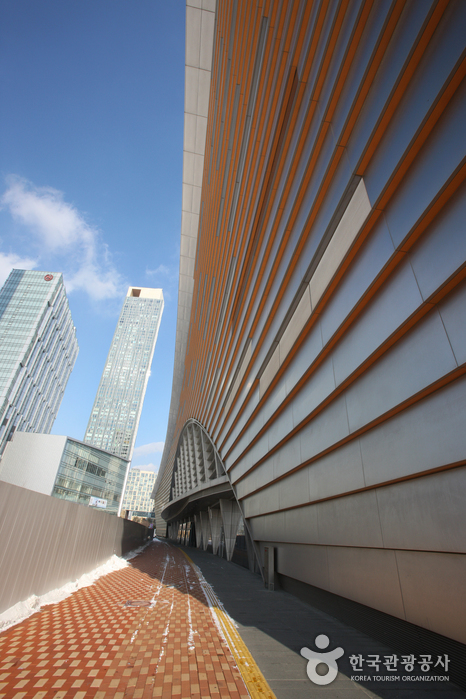 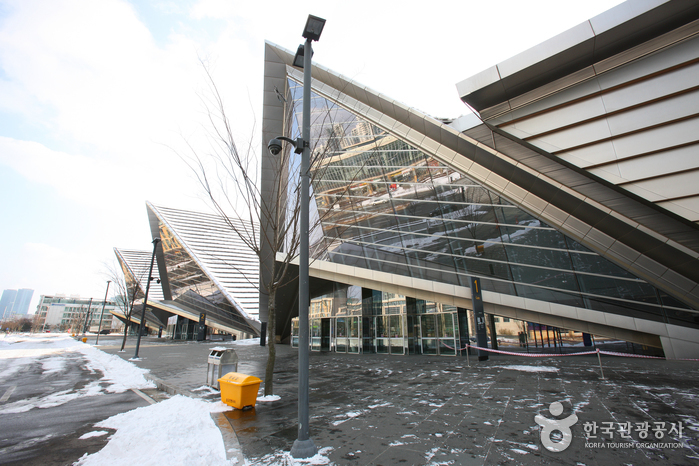 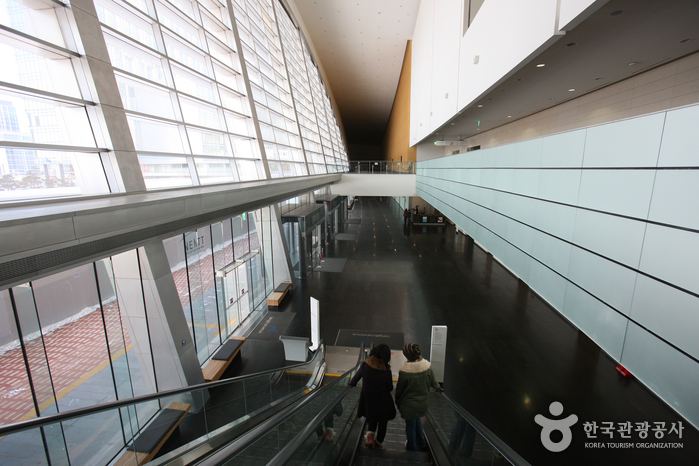 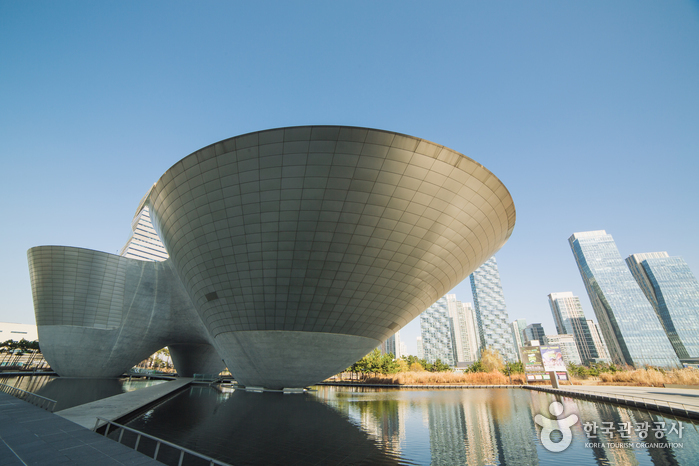 Over 54,000㎡, Songdo Convensia is a state-of-the-art convention center with five spacious floors. 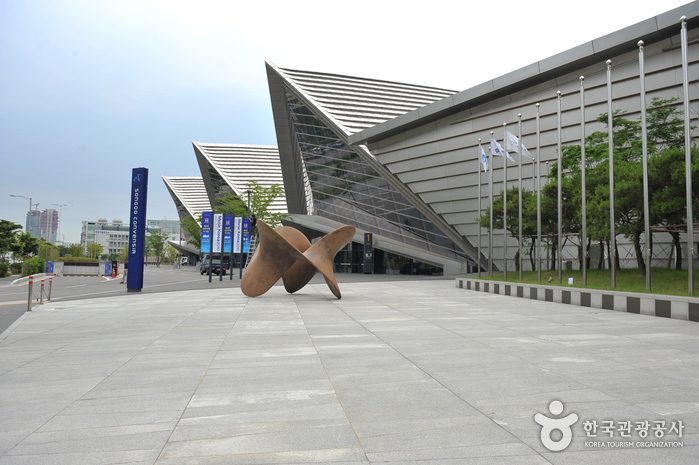 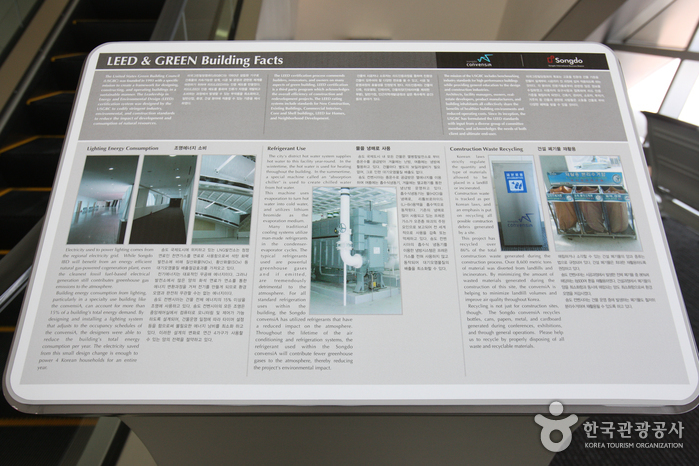 It is capable of hosting 450 exhibition booths, various exhibition events, and performances. 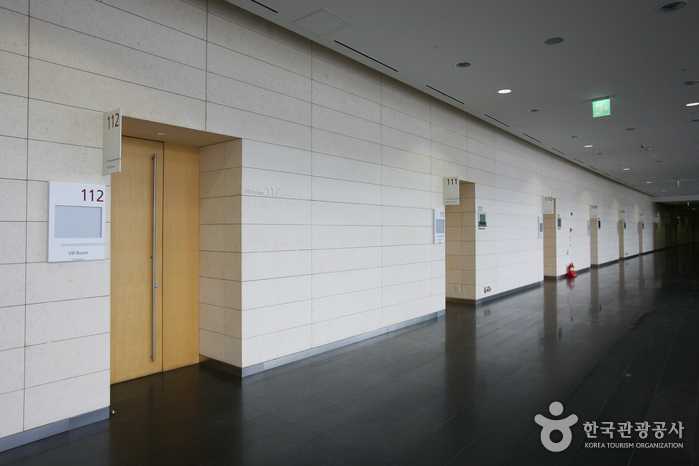 Meeting rooms are equipped with advanced technology such as wireless internet, voice-operated cameras, and LCD projectors. 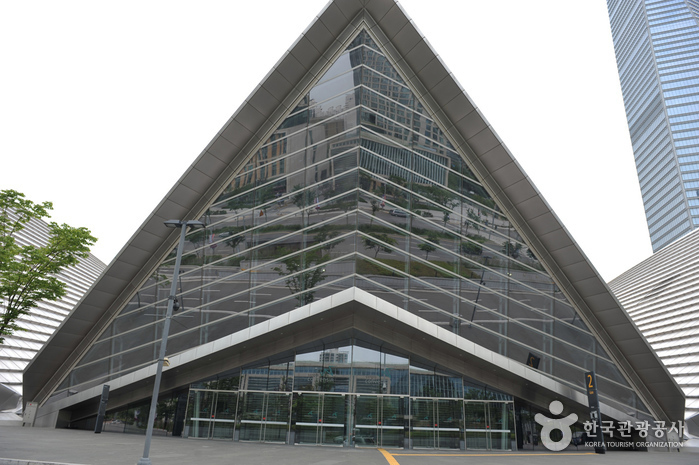 The convention center can hold over 2,000 visitors and provides excellent services and amenities for various banquets, family events, weddings, and more. 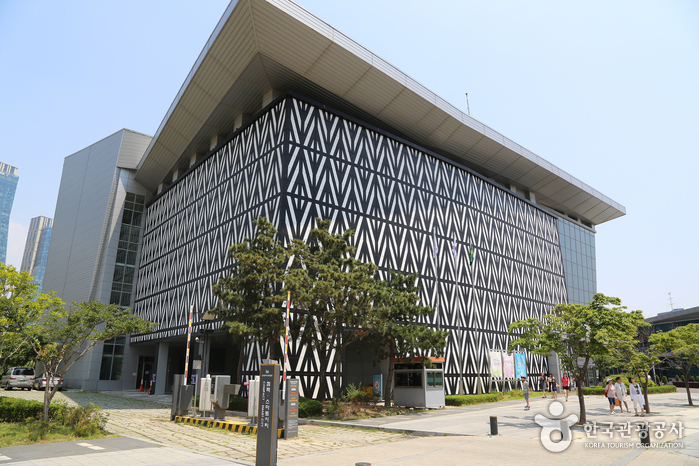 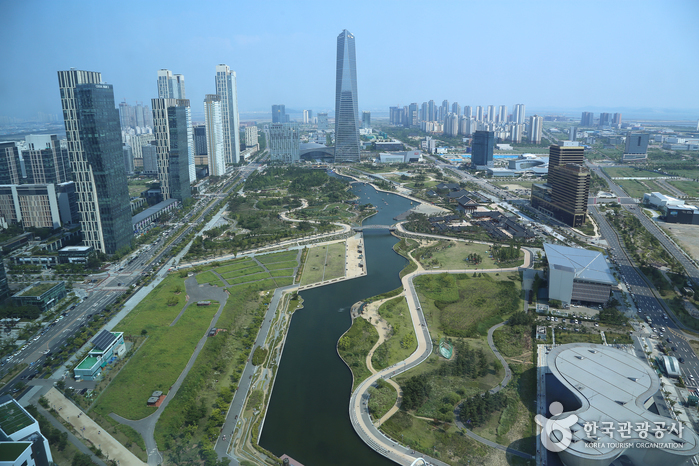 Songdo Convensia is approximately 15 minutes away by car from the Incheon International Airport and an hour from Seoul, making it a pleasant and convenient venue for business as well as for touring the Seoul metropolitan area. 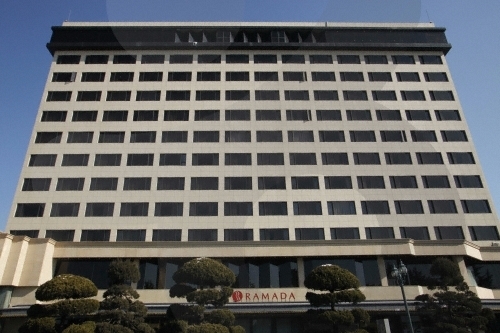 The center is surrounded by six outstanding hotels, a department store, and a number of shopping malls. 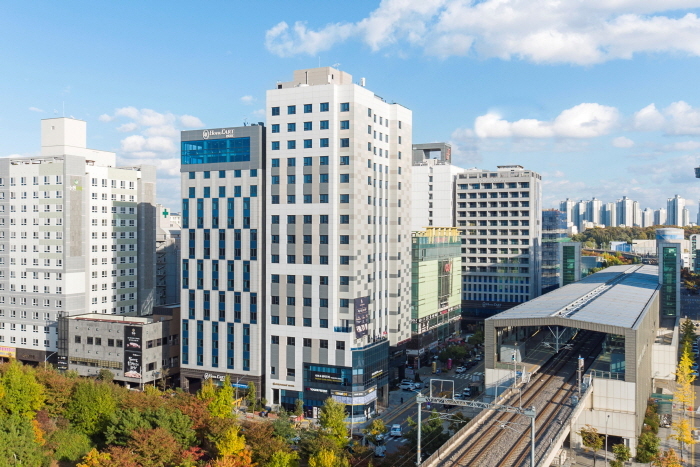 In addition to an array of convenient amenities, it also boasts exquisite exterior and interior designs, reminiscent of the luxurious Sydney Opera House. 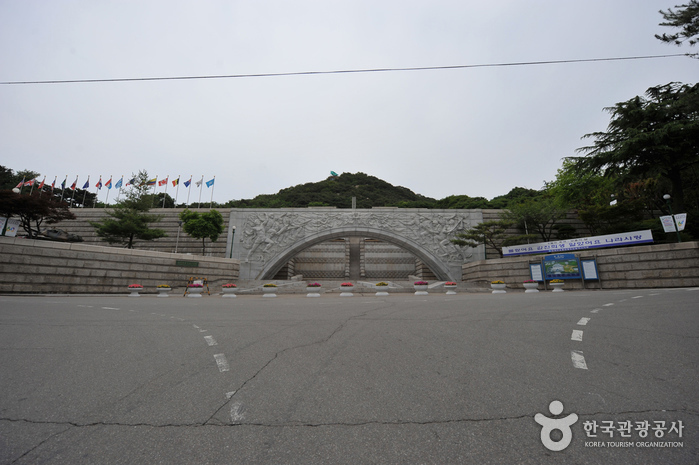 Naturally, it has become a popular venue for television programs, performances, and fashion shows. 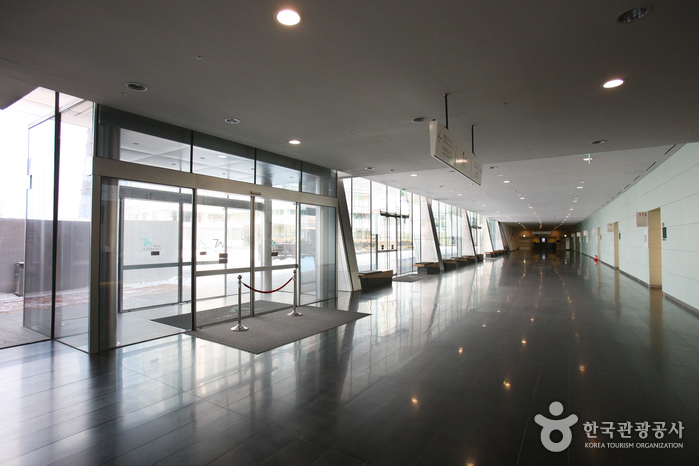 Exhibition halls, outdoor exhibition, premier ballroom, meeting rooms, catering, etc. 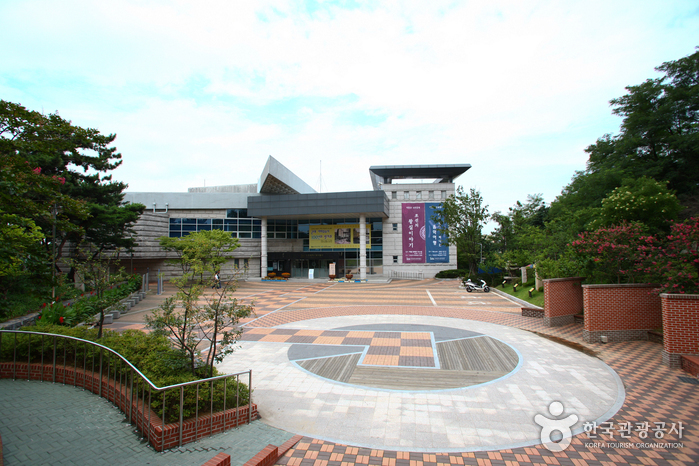 Incheon Univ. 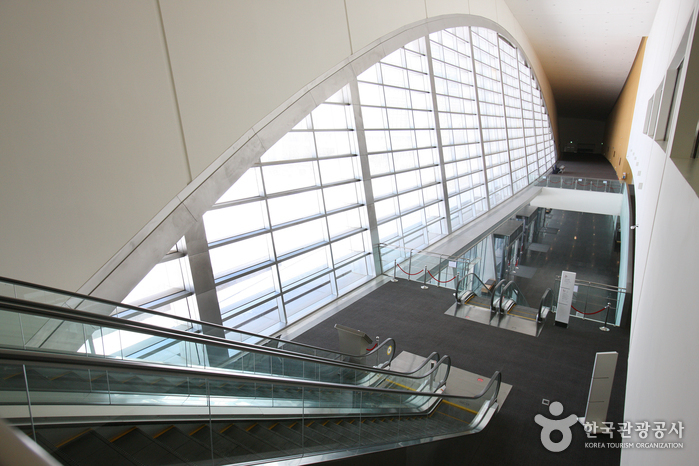 Station (Incheon Subway Line 1), Exit 5. 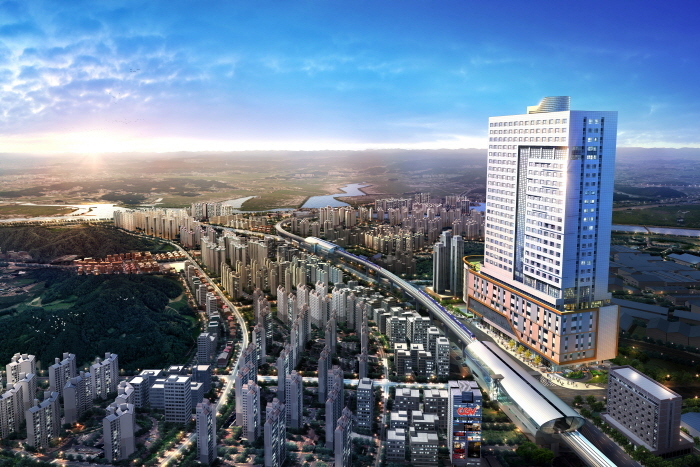 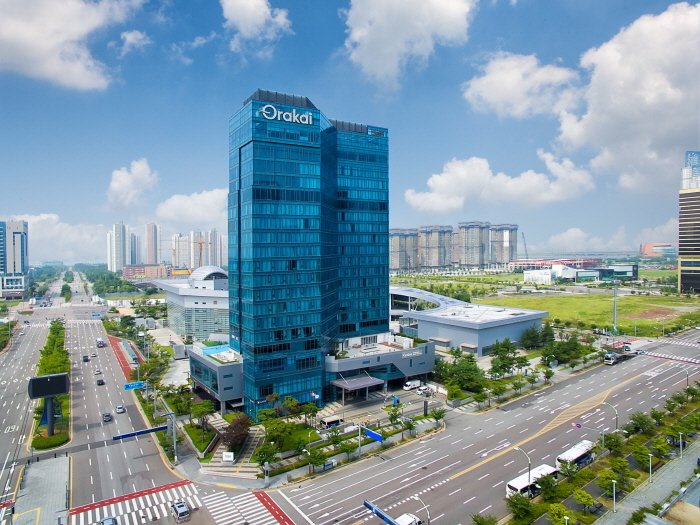 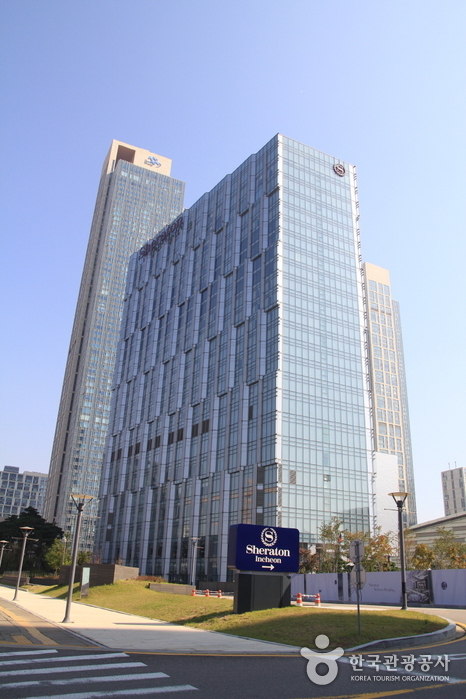 Songdo Convensia is located ahead, next to Sheraton Incheon Hotel. 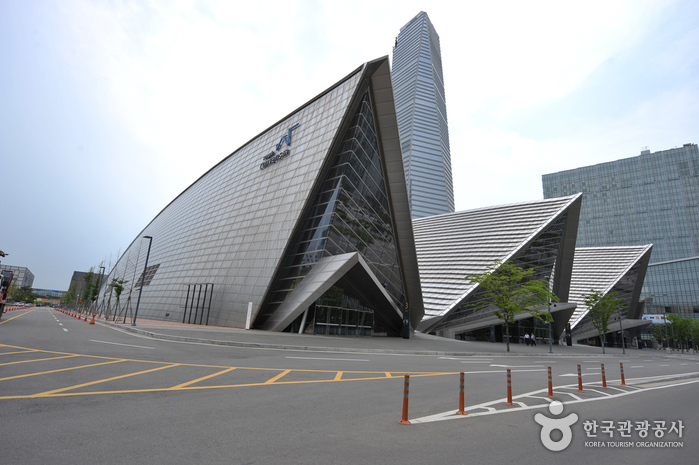 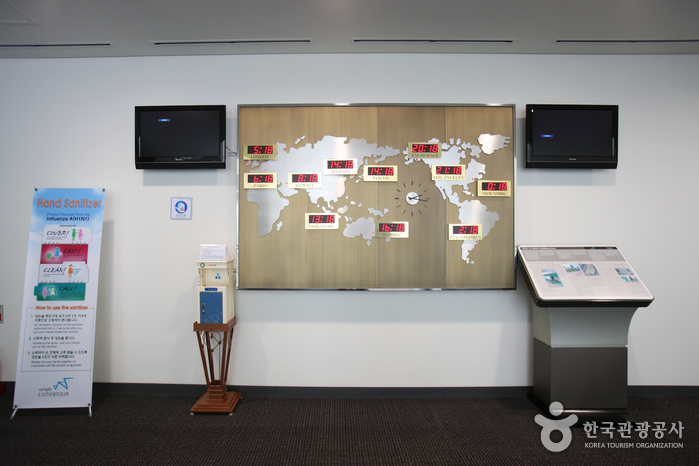 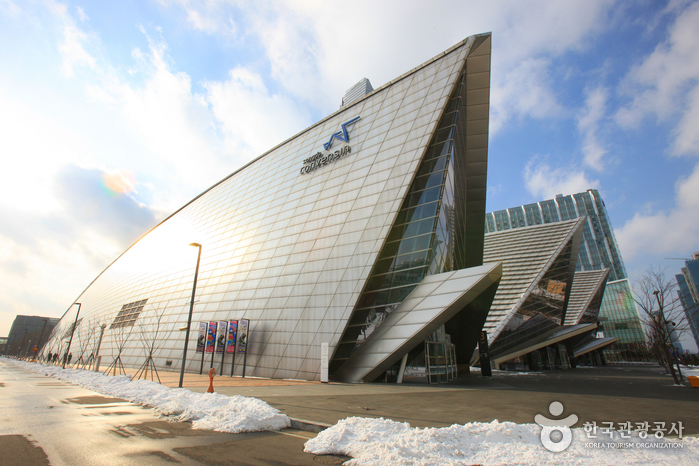 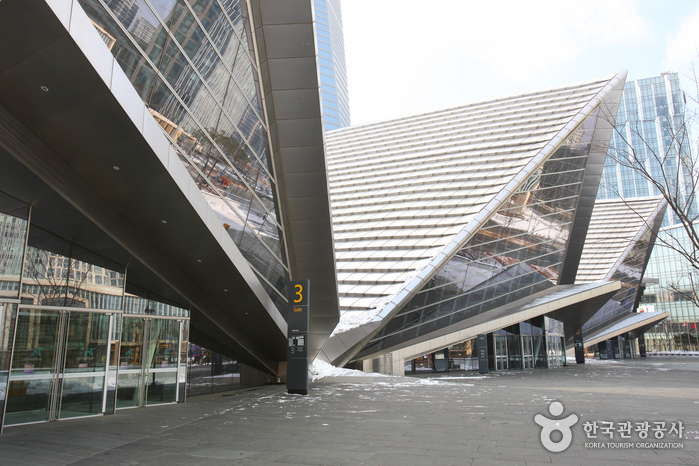 Get off at Convensia, Songdo Convensia Sheraton Hotel or Songdo Sheraton Hotel Bus Stop.